Don't forget to watch Gorongosa Park: Rebirth of Paradise Tuesday, September 29, 2015 at 8pm on WMHT-TV. Click here for more! Gorongosa National Park is a 1,570-square mile nature reserve in Mozambique. The country was ravaged by a civil war from 1977 to 1992, which also decimated most species of large animals in the park. 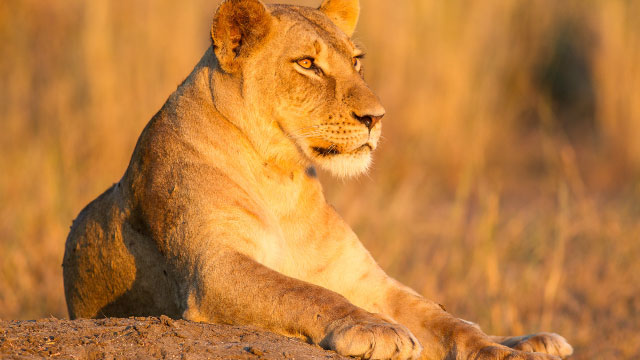 Now, through a partnership between the Gorongosa Restoration Project and Mozambique’s government, the park is recovering, with improving habitats and increasing wildlife populations, yet challenges remain. Offer students a lesson in ecology and conservation science with the help of this interactive map, which explores the park’s design, including its diverse environments, vegetation types and biomes, and conservation features. Students can also see the location of motion-activated trail cameras that are being used for scientific research, along with examples of the photos they have taken.